Health conscious people often find it challenging to fill their shopping carts with the right sort of food. They are worried about the nutritional value of the food they are purchasing. 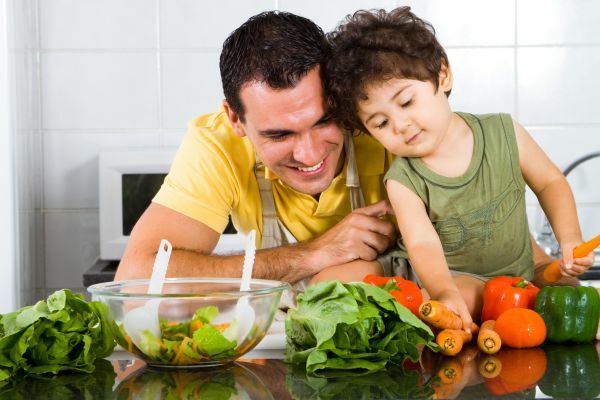 To stay healthy and lead a sustainable lifestyle, you must have clear idea about the food you are buying. Fresh organic food is definitely healthier than processed foods. But how will you know that the food items sold with the tag organic are original? Some food manufacturers use different ploys to make their cartons appear perfectly healthy with wrong information. You should be very careful and cautious while shopping at the grocery store and pick only the right food items for your family. 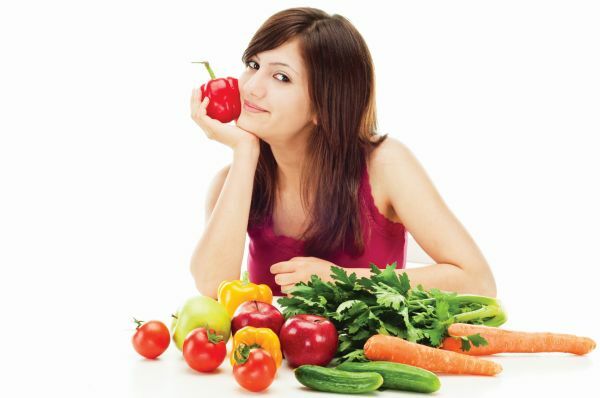 The best way to eat eco-friendly and organic food is to buy from your local vendors and eat fresh veggies. This way you will be able to reduce your ecological footprint. In the following a list of eco-friendly foods has been given. Eating peas in daily meals is good for health but do not ever choose the preservative clad frozen peas. Buy fresh garden peas from the grocery store. 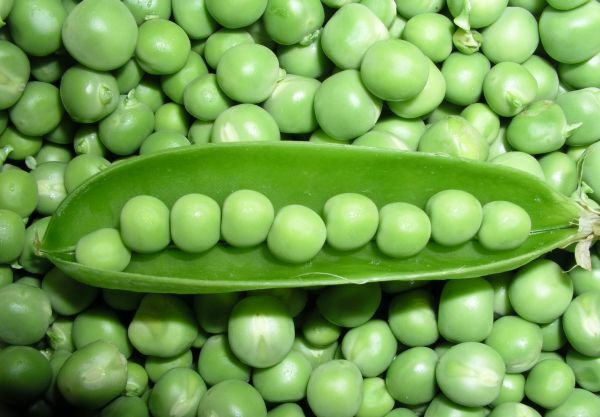 Pea plants produce nitrogen in their own body and give it back to the soil. That’s why they do not need chemical fertilizer as much as the other crops. Environment conscious people who are cutting down their meat consumption or going the fully vegan way should eat beans. Beans are the natural source of vital proteins. Proteins are necessary for building muscle mass and keeping us fit. If you truly want to lead a sustainable lifestyle then you must find out your veggie sources of protein. Beans and nuts are the best plant protein sources. 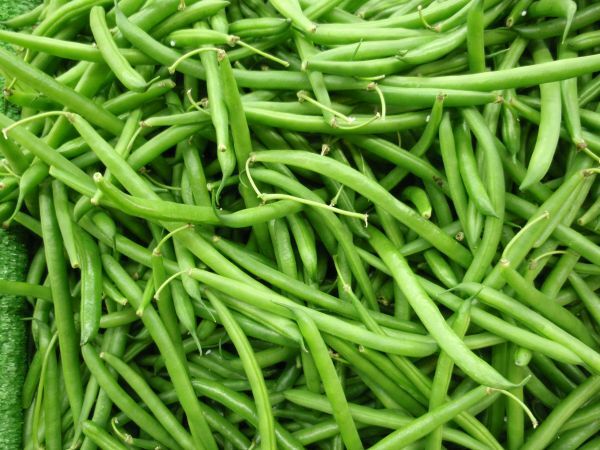 Beans can be stored for a very long period of time. 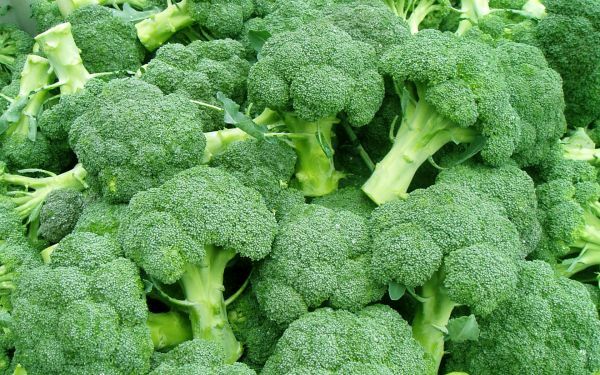 Broccoli can produce their own pesticide, which is as effective as the industrial pesticides. That’s why broccoli is healthier than a lot of other veggies. The natural pesticides produced by broccolis are also capable of fighting a dire disease like cancer. 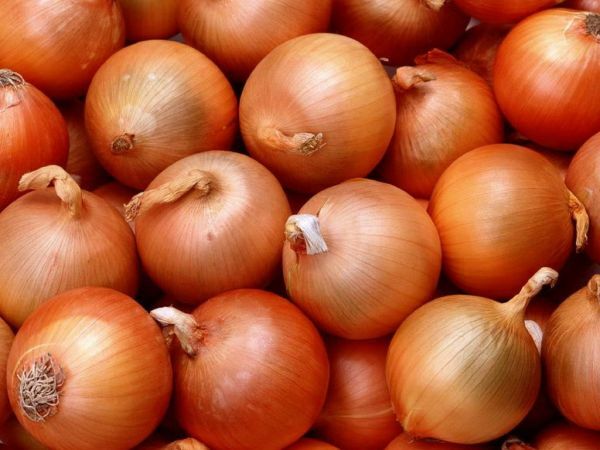 The strong smell of the onions is the result of the presence of sulfur compounds in it. Choosing foods with a strong and pungent smell can help you eat more nutritious food. These types of crops do not need protection from pests because pests stay away from them fearing the pungent odor. 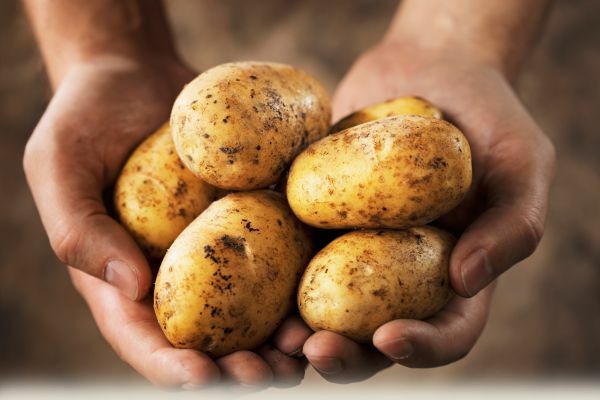 Like broccolis, potatoes also produce compounds that help in keeping the pests away. Potatoes also don’t need much water or fertilizer to grow. This makes them healthier options for the eco-conscious people. Living healthy in this polluted world may not be easy but it is possible if you make healthier choices. Buy the right products and food items at the grocery.